(Internet, USA) — Can you believe it? In this day and age ONLY 1 in 5 Americans – have heard of Search Engine Optimization according to a survey by Matt Cutts, a senior software engineer at Google. In other words, in an analysis by this Omaha Nebraska SEO firm that means 4 in 5 people have zero clue what SEO means. That stat is astonishing! If you’re a small or medium-sized business owner or a marketing manager, come on it’s 2013 – you gotta know about SEO to succeed in driving quality traffic to your website – where you showcase products & services. No Worries. The solution is simple. 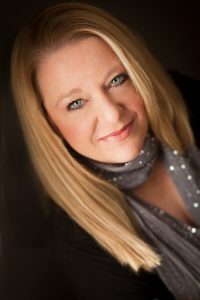 Outsource website content writing and such to an Omaha digital marketing pro. Monthly. Back to the survey of 1576 people, using Google Consumer Surveys – a new research service. The findings uncovered gender inequities. The number of men and women who heard of search engine marketing is distinct, too. Nearly 25% of men heard of it, while only 16% of women were aware. Definition: SEO or SEM (search engine marketing) is the multi-faceted process of trying to achieve 1st page ranking for your business website, social media and/or directory listings. Nope. None of the search engines have released the ‘secret recipe.’ But trial and error, years of experience, and hints from articles authored by search engine reps offer insight into the unpublicized mathematical formula, the algorithm. What does the 1-in-5-are-unaware statistic tell Omaha Internet Marketers? 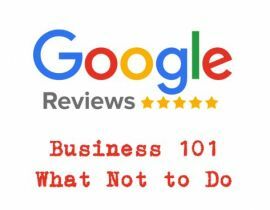 This Omaha digital marketing consultant did an informal, unscientific survey and concluded the same outcome as Google in its survey – that companies seem to be in the dark about search engine marketing. A static website doesn’t climb the search ranks. Website content must be regularly updated with fresh, high-quality copy, graphics, video and images. Regular means monthly. The same focus needs to be placed on updating social media platforms and directory listings. 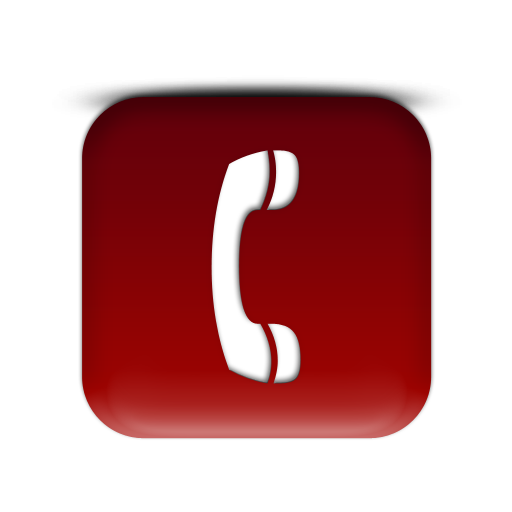 There is a ton to do each month, including managing online customer public relations. Video is worth a thousand words. In its 2010 survey, Forbes Insight found that 59% of senior executives prefer to watch video over reading text, if both are available on the same page. Mark my words. 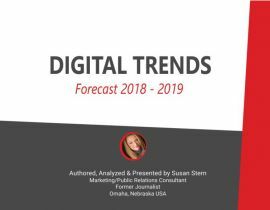 Video is, and will become, the most preferred content in years to come due to technology, mobile phones, and the internet – that encourage short attention spans. Brands should commit to using video, especially on company social media sites – to drive website traffic. This is another example of SEO by golly. In summary. Website business owners must understand that search engine marketing is a high stakes game – you must win. After all, if your company website sits in the top tier of search results, you may experience increased website visitors, phone calls, brick and mortar foot traffic and sales. In a 2010 survey, Pew Research found 58% of U.S. adults research products or services they buy online. 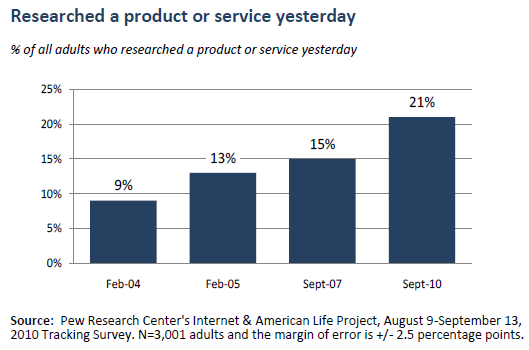 On a typical day, 21% of adults search online for product info, up from 15% in 2007 , and 9% in 2004. This survey demonstrates the importance of Brands investing in paid search engine marketing, so products show up in search results, when people run a query. Unless your business sells obscure products & services with zero competition, small business should outsource monthly online brand management to Stern PR. Website Search Engine ranking is not an exact science or a science at all. It requires a specialist in copywriting, graphic design, photography, video AND SEO to achieve results. Stern PR – the answer. 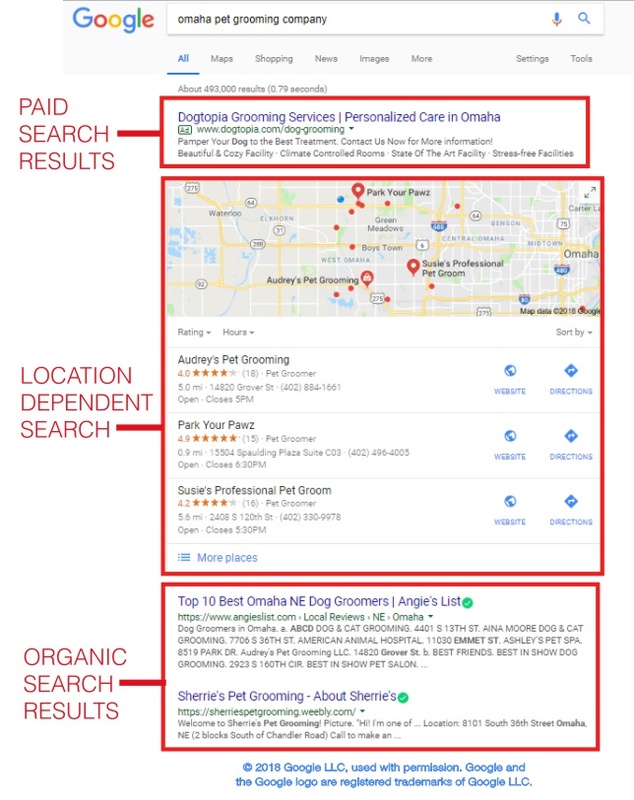 With 4 out of 5 people unaware of what SEO is, that is a tell-tale sign that website owners need to get in the know, then outsource to us – an Omaha Nebraska Internet Marketing company. When all is said and done, in today’s internet-driven technology age, regular, i.e. monthly search engine optimization marketing is as essential as having a company website, Google listing and Facebook page. >Learn about Monthly Omaha SEO Plans here.